What makes these project management tools better than Basecamp? Whether you’re in the market for a new software or not, you’ve probably heard of Basecamp project management. 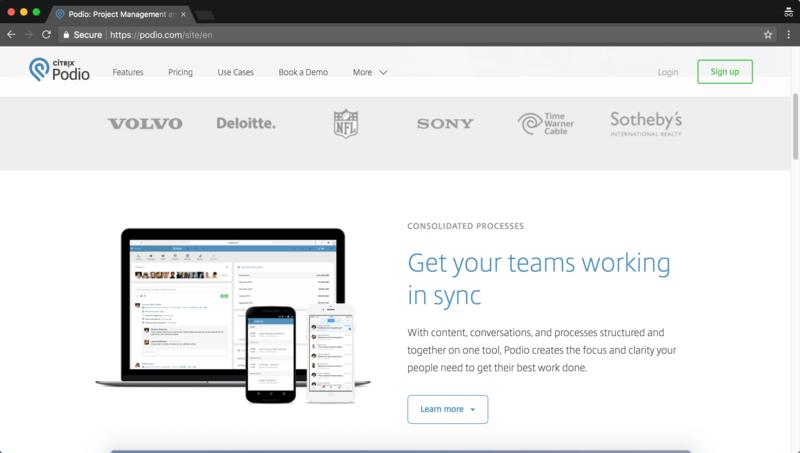 There are hundreds, if not thousands of tools out there to choose from, so settling with a popular one isn’t always what’s best for your team. 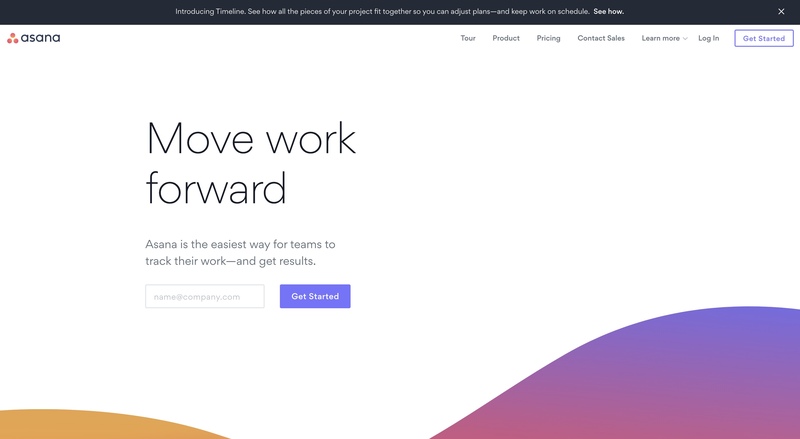 Teamweek is best known for making the timeline creation process easy. With just a few clicks, you’ll have a fully interactive timeline that is easy to understand. Scheduling conflict, sick team member, or sudden change of plans? Don’t worry, Teamweek makes editing plans just as easy as creating them. 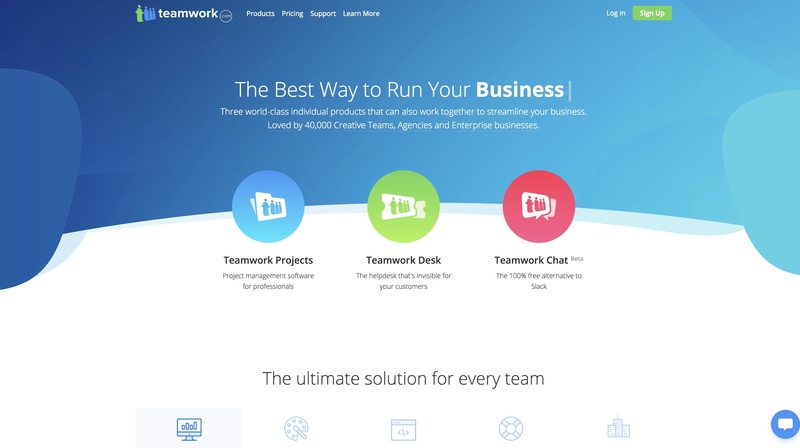 If you want to get your hands on Teamweek, give the free trial version a spin. Trello makes this list simply because it’s a great avenue for beginners to learn project management. It’s very simple and clean, and it offers a unique way of organizing your projects and schedules. 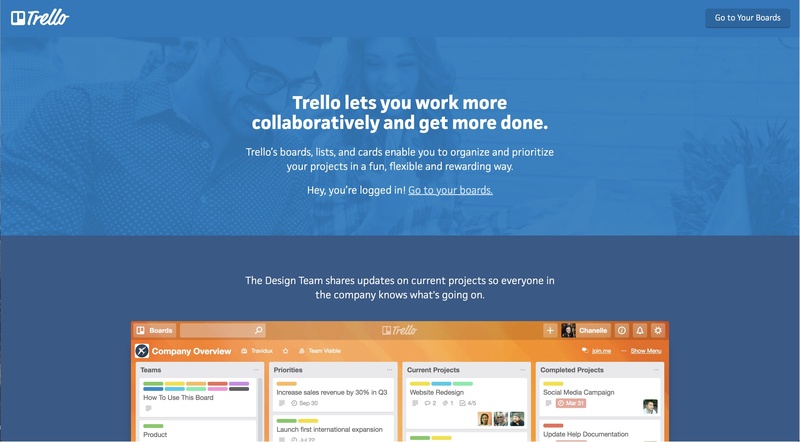 Trello’s interface is set up in a left-to-right, drag-and-drop dashboard. When you’ve selected your task, you simply click, hold, and drag it to the next leg of it’s progression. 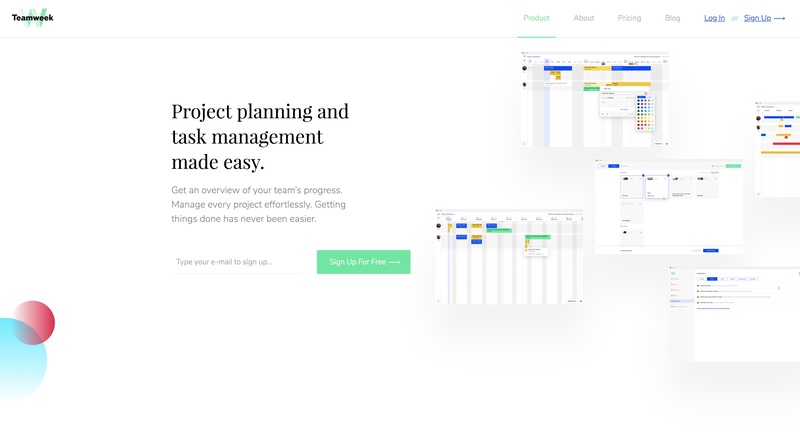 For new project managers looking for a basecamp project management alternative, this one is a great start. Not only will you be able to set up your timelines easily, but you’ll also be able to better track progression of each task from one single interface. Attach files up to 10MB from your computer, or link any file from Dropbox, Drive, or OneDrive. It may not seem like much, but again, it’s a great software for beginners looking to learn a little before they take the plunge. After the free version, the next two tiers go up to $9.99 and $20.83 per person, but you do gain access to a lot more. You’ll get things like more or unlimited memory, priority emails and phone calls to customer service, custom boards, and much more. The key to collaboration is healthy communication. A lot of people rely on other software and apps for communication, so it’s nice to have software like Podio and Teamweek where you’re able to get notifications right from the main screen. Podio offers a free version of their software that showcases a few of their features, but it is limited. There are 4 pricing packages in total, including the free one. Prices start at $9 and go all the way up to $24 per person. The basic version of Asana is free for up to 15 members, but if you want access to most of the features, the packages start at $9.99/month per user. Teamwork is a great option for any size team, but it can be a little pricey. They offer 4 tiers of features: free, pro, premium, and enterprise. The pro tier is $9/month per user and is good for up to 50 people, 100GB of storage space, and 300 active projects. We’ve already gone over what makes these software choices great, so let’s discuss why they’re better. All of the above tools offer plenty of features at a reasonable price. Basecamp gets plenty of great reviews, but the #1 thing people complain about the most is the lack of features and integrations. 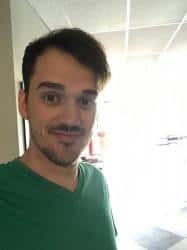 Most of the Basecamp alternatives on our list integrate with dozens of other tools and have a robust set of features that are user-friendly and useful. When choosing new software, first evaluate your team’s needs, as they’re most likely quite different from any other team. The best option for one company may not be the best option for you. Take advantage of free trials to see if a tool is the right fit for you, and be sure to ask your team what they think about it, too.